Bioluminescence in the Gippsland Lakes These pictures of bioluminescence in the Gippsland Lakes from engineer and astrophotographer, Phil Hart. The natural phenomenon is the result of extraordinary natural events in the region over a period of two years including bush fires and floods. 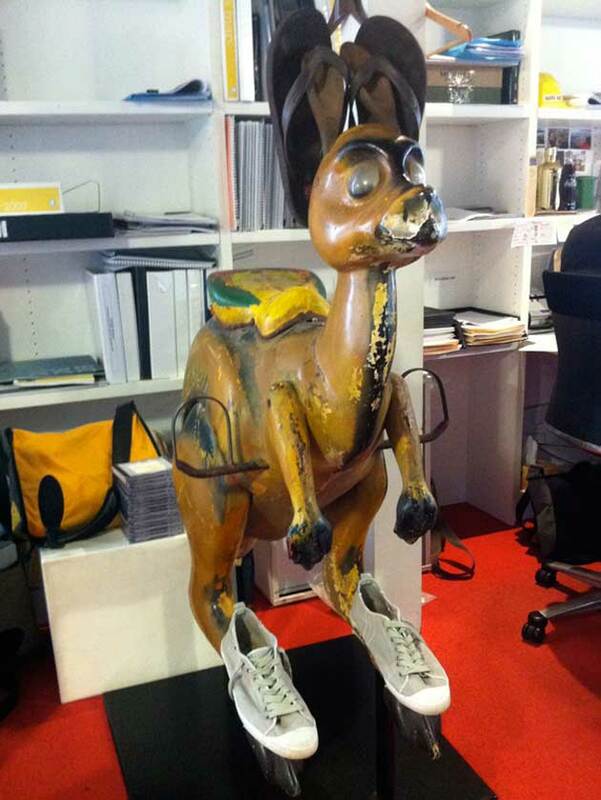 Kangashoe says "Happy Australia Day"
As a creative brand strategy and design agency, even we can get a little teary-eyed and all patriotic come Australia Day. Even the studio Roo has come to the party (although he’s always the last to leave).